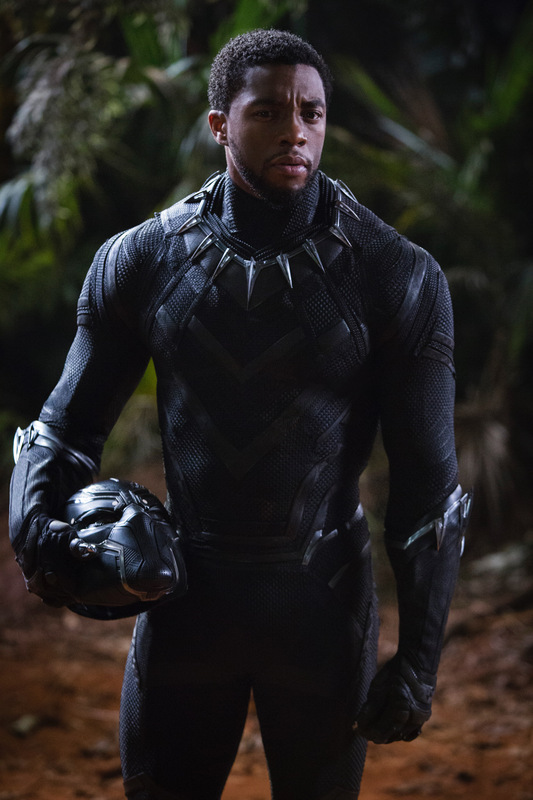 The Detroit Institute of Arts’ (DIA) Detroit Film Theatre (DFT) is offering free (with museum admission) showings of the hit movie “Black Panther” on Tuesday and Wednesday, Aug. 28 and 29 at 3 p.m. Museum admission is free for Wayne, Oakland, and Macomb county residents. Seating is first-come, first served. “Black Panther,” adapted from a comic book series that first appeared in 1966, is set in the hidden African nation of Wakanda, an ancient kingdom that rose to power through an advanced technology based on the mysterious natural element vibranium. When the long-reigning King T’Chaka dies, his son, T’Challa (Black Panther) and nephew Eric Killmonger battle for succession to the throne and the unlimited power of vibranium. T’Challa wants to use it to preserve Wakanda in secrecy while Killmonger wants to use it to avenge the injustices suffered by centuries of people in the African diaspora. The screenings are part of the DIA’s popular Summer Sci-Fi series, which features classic and contemporary science fiction movies and is in conjunction with the exhibition “Star WarsTM and the Power of Costume,” on view through Sept. 30. “Star Wars” is a ticketed exhibition (discounted adult tickets are available for Wayne, Oakland and Macomb county residents). For more information visit www.dia.org.